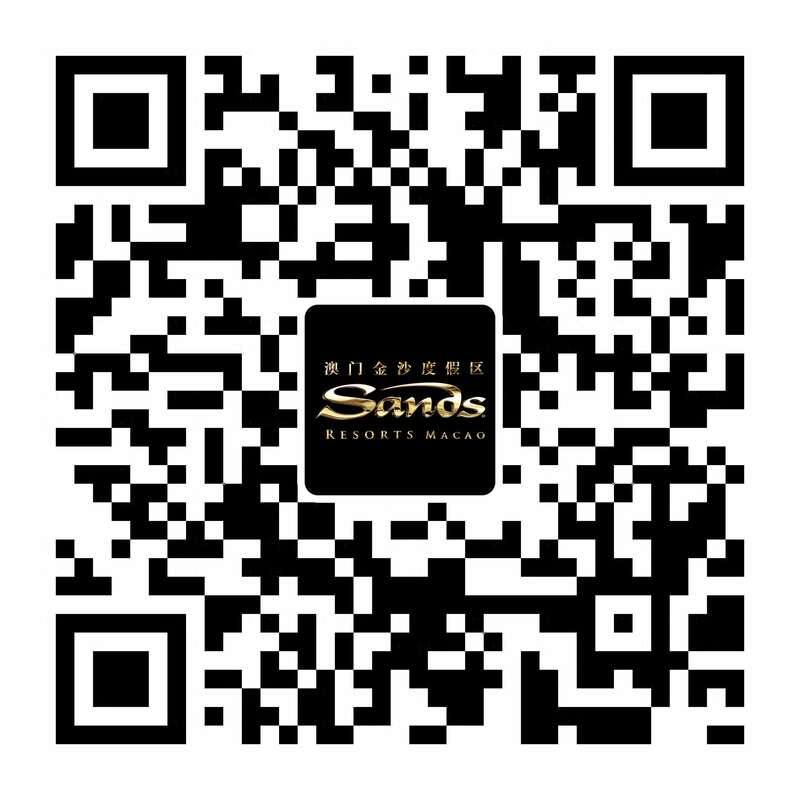 Over millions in prizes awaiting for you at Sands Resorts Macao! For every MOP500 spent on shopping, dining, recreation, travel, or every room night of stay at The Venetian® Macao, The Plaza™ Macao, Sands® Cotai Central and The Parisian Macao, you can redeem one lucky draw entry to participate in our “Grand Lucky Draw” and stand a chance to win the Pure Gold JinLi Prize Package and Rewards Dollars. Total prizes worth over MOP3,300,000! 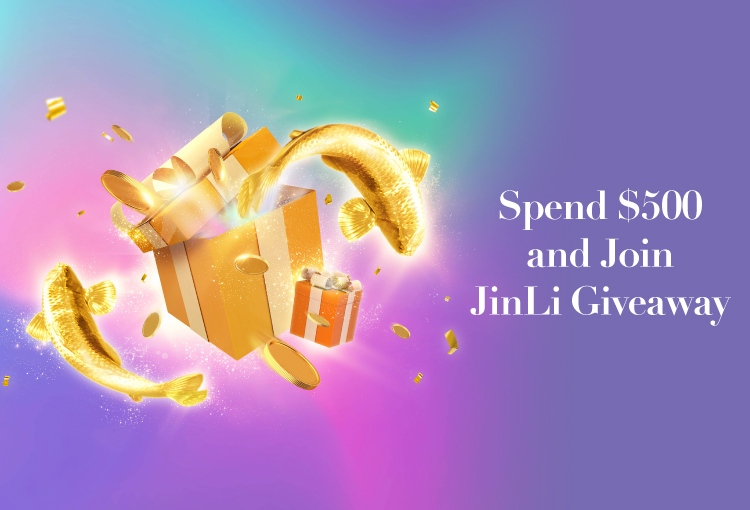 #The Grand JinLi Prize Package winner who is present at the draw within one minute of his/her membership ID being announced will receive Rewards Dollars as the Bonus Prize based on his/her membership tier. 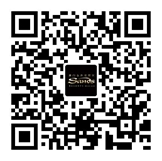 *Each shopper can redeem a maximum of 300 entries throughout the Term of the Promotion.